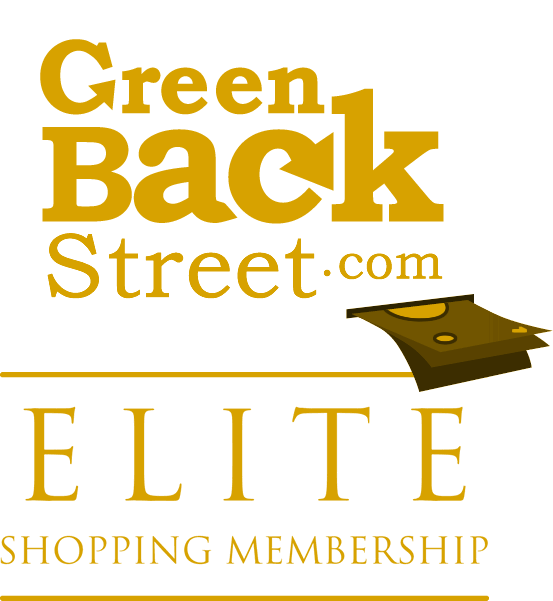 Shop CanadaVetExpress through GreenBackStreet to get a cash back rebate. Pet supplies, pet medicines and pet products online with free shipping. Canada Vet Express is the best place to buy Frontline Plus & other branded pet medications. CanadaVetExpress has not yet been reviewed.